The next evolution of the Thunder Pro, the TPRC is an excellent choice for those who need stopping power without the bulk. 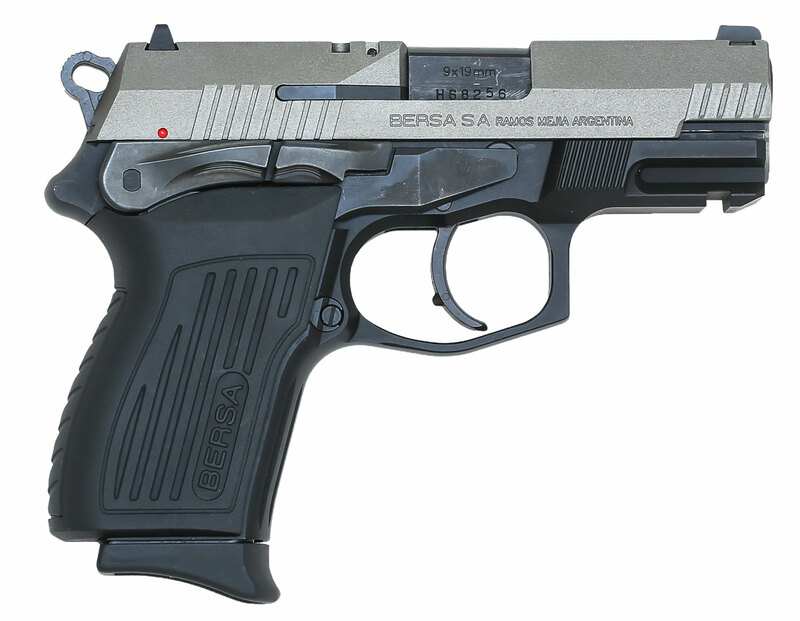 It has a superior value in a compact, service-grade handgun and it preserves the best features of its predecessor. The TPRC features an improved Browning Petter barrel locking system which provides reliable feeding and ejection. The safety, cocking lever, slide stop levers, and the magazine catch are completely ambidextrous that makes this a perfect fit for right and left-handed shooters. This 9mm model features a nickel slide, black aluminum frame with black polymer grips, and has a 13-round magazine.